Jan Marceli Zioltkowski was born in Koczale, Poland. He has been more than 30 years in draughts. Until 1989 Jan was connected with the polish draughts environment. In 1989 Jan left for permanent residence in Germany. Jan returned to draughts in 2002 and won the German Championships that year. 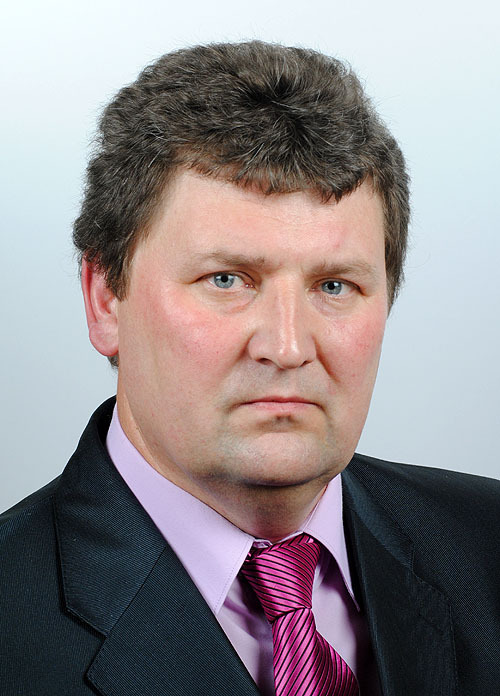 Since 2003 Jan held the position of Vice-Presidenr of the German Draughts Federation (IGDD – Interessengemeinschaft Damespiel in Deutschland). In May 2010 he was elected President of IGDD. Jan has worked in the EDC board starting from 2007. He is the organizer of many European and world draughts events in Germany. Jan became FMJD arbiter in November 2010.